Congratulations to Bear Grylls on picking up his new reality show on NBC. 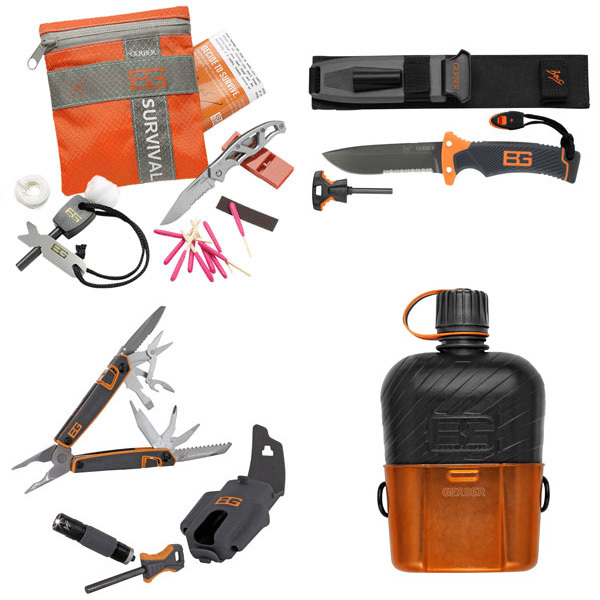 Checkout the featured items listed below from the Bear Grylls Survival Collection at Year Zero Survival. This entry was posted in Year Zero Survival Blog and tagged #prepperproducts, bear grylls, celebrty, Peppertalk, survival products, survival shows, survival TV by staff-writer. Bookmark the permalink.